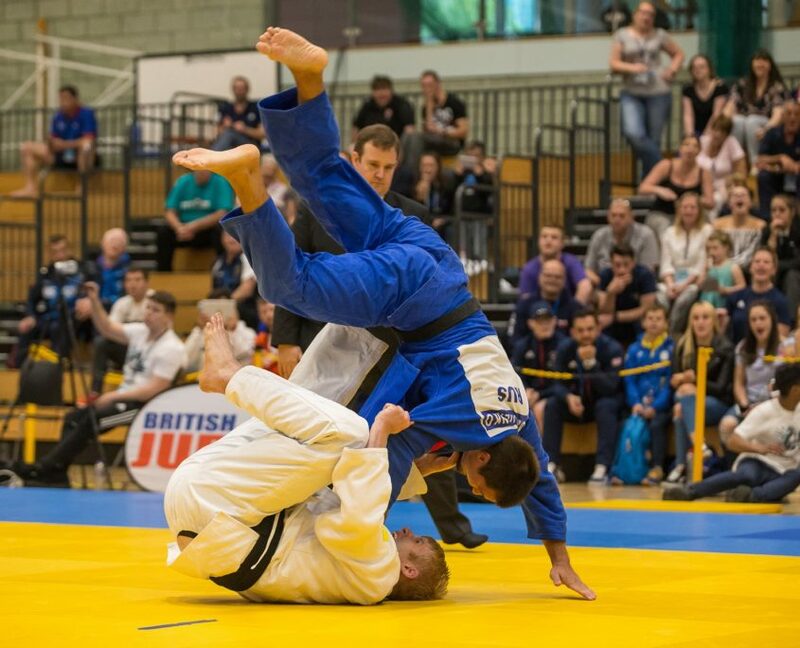 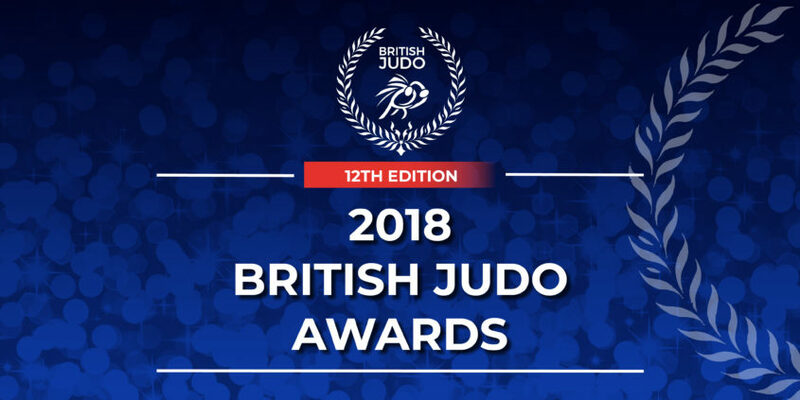 On Saturday 3rd November 2018, British Judo will open it’s doors to over 300 guests at the 2018 British Judo Awards Evening at the Crowne Plaza Hotel, Nottingham. 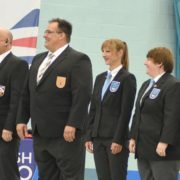 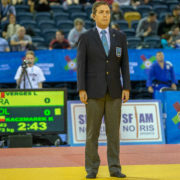 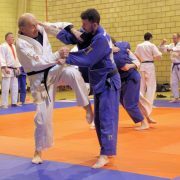 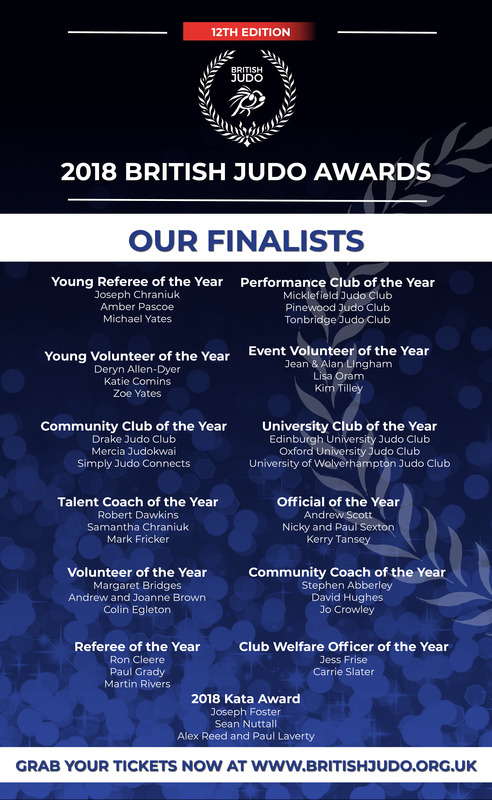 The Annual Awards Dinner is an important event in the British Judo Calendar, giving the Association the opportunity to recognise and celebrate the club volunteers, coaches, referees, officials and athletes who have achieved so much throughout the last 12 months. 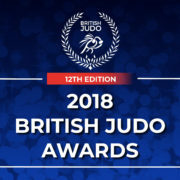 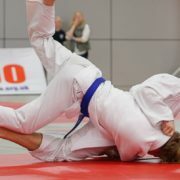 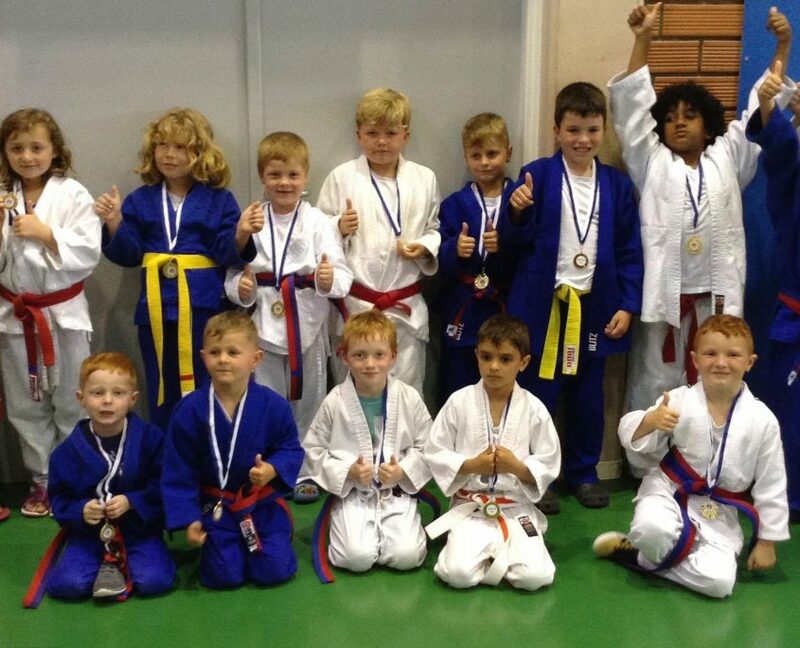 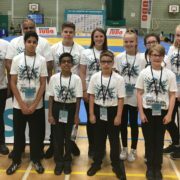 We received a record number of nominations for the evening which demonstrates the outstanding dedication and commitment of the volunteers involved in the sport of judo across Great Britain. 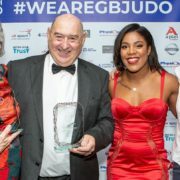 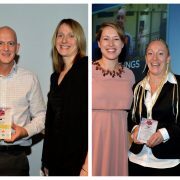 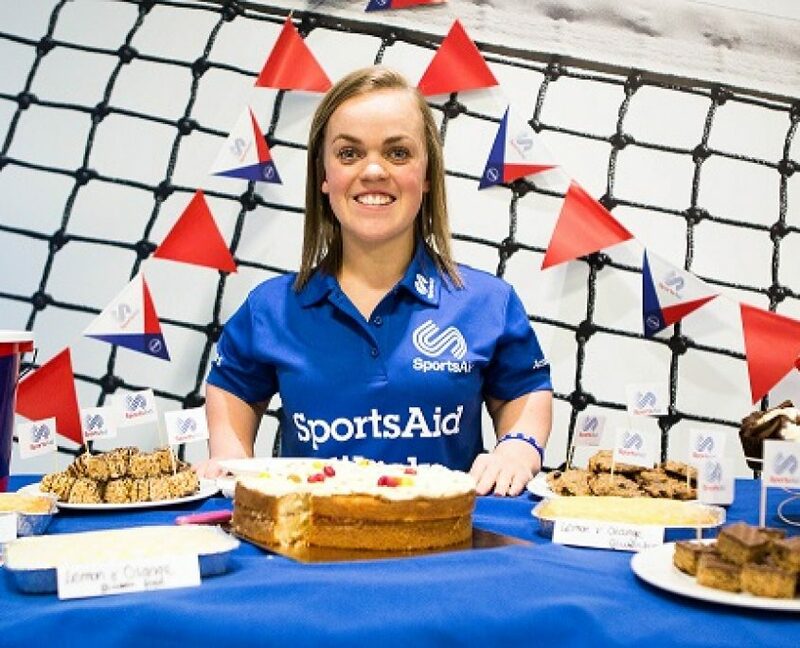 The awards recognise a select few who have made exceptional achievements this year, but our volunteers across the country contribute to making the sport a success in the UK, and to every one of them we are thankful!